The MTPT Project serves a large education community, many of whom support through one off, or informal commitments. Our Advocates spread the word on social media, at networking events, in their schools and provide support to our members on a wide range of topics. 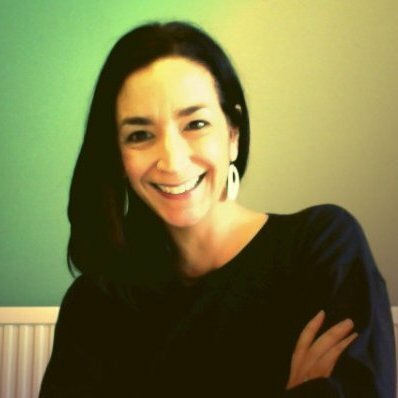 Sam is a primary teacher based in Devon, and the founder of Schoolwell, a staff wellbeing resource and blog. She also has a wealth of experience working flexibly, part time in job shares and as a supply teacher. 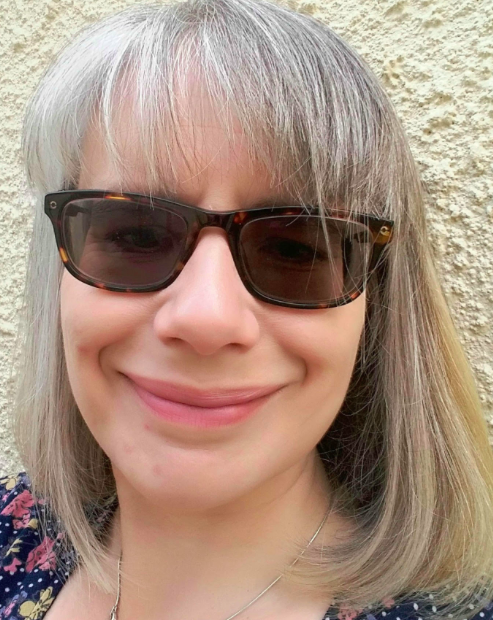 Her advocacy for the MTPT project sits within her wider work, promoting wellbeing and work life balance for all school staff on the site and at in person at CPD events. 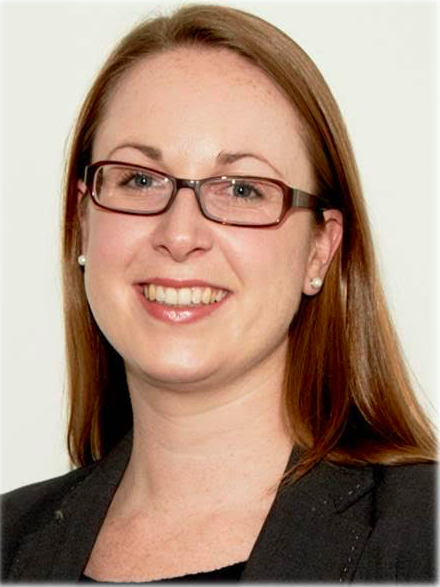 Andrea is a qualified HR Manager who lives and works in north east London with her husband and two children. 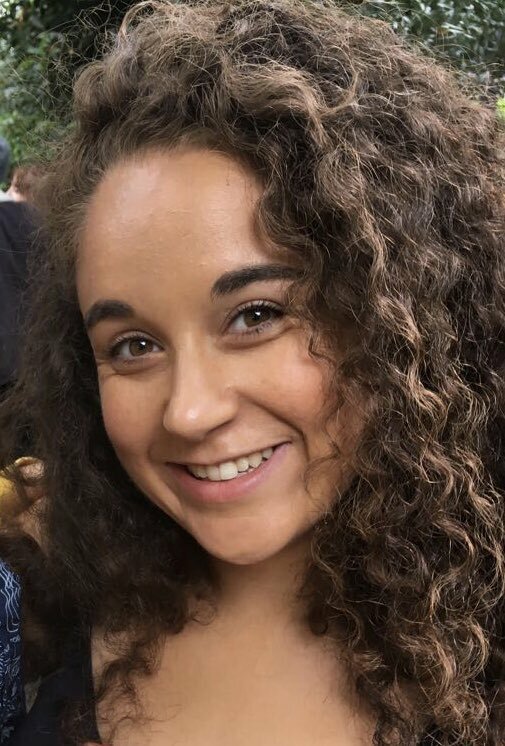 She has worked in secondary education for 14 years in 4 different schools and is passionate about flexible working, staff wellbeing and mental health. As well as The MTPT Project she supports the Pregnant Then Screwed campaign and Flex Appeal, working as a moderator and giving advice on their joint forum Work It Out. Bretta is a Headteacher in a rural primary school in West Oxfordshire. She has one son and has experience of being a teacher and senior leader with a young child. She is passionate about supporting parents undergoing fertility treatment and in ensuring parents are able to find a good work-life balance. Bretta advocates for The MTPT Project in Oxfordshire. 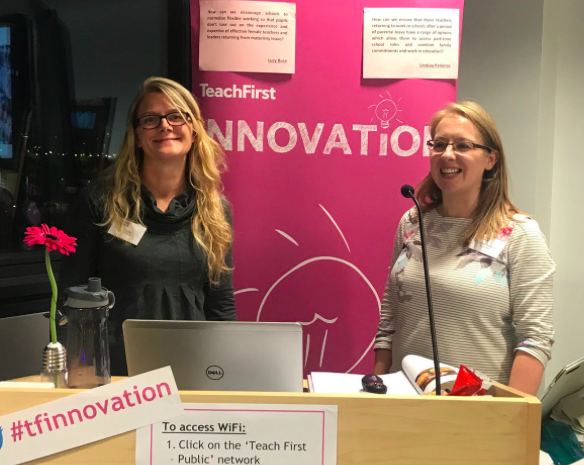 Lindsay and Lucy are Teach First ambassadors based in London. As well as teaching Economics and English, respectively they run a project called Flexible Teacher Talent (#flexibleteachertalent) promoting flexible working in schools. They advocate for The MTPT Project at events, on social media and through collaborative research. Kinza is Head of Maths in South Gloustershire, currently on maternity leave with her second daughter, Imogen. 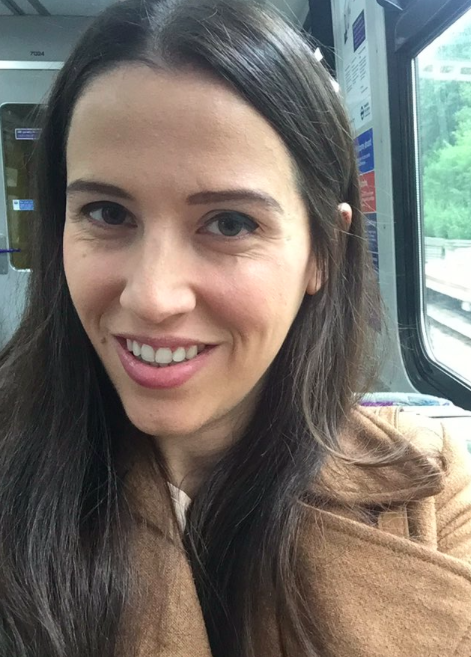 Having qualified as a Barrister prior to her career in teaching she is confident with the guidelines associated with a variety of parental leave pay arrangements and the processes involved and is happy to share advice via Twitter. 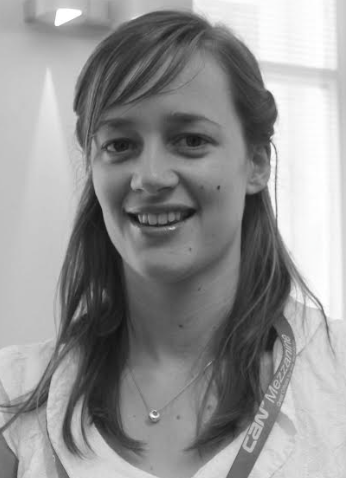 Kat is a Director of Science in Harefield. 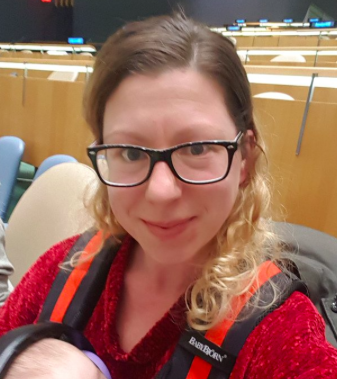 She completed CPD whilst on maternity leave with her son that was both topically and geographically varied – from gender equality at the UN in New York to FutureLearn courses on AFL from the comfort of her own home. Kat advocates for us in Hertfordshire. Bridget uses her CPD expertise to advocate for The MTPT Project across the country. In particular, she has supported the development of our pilot accreditation and provides valuable contributions on the theories and research behind approaches to professional development in education. 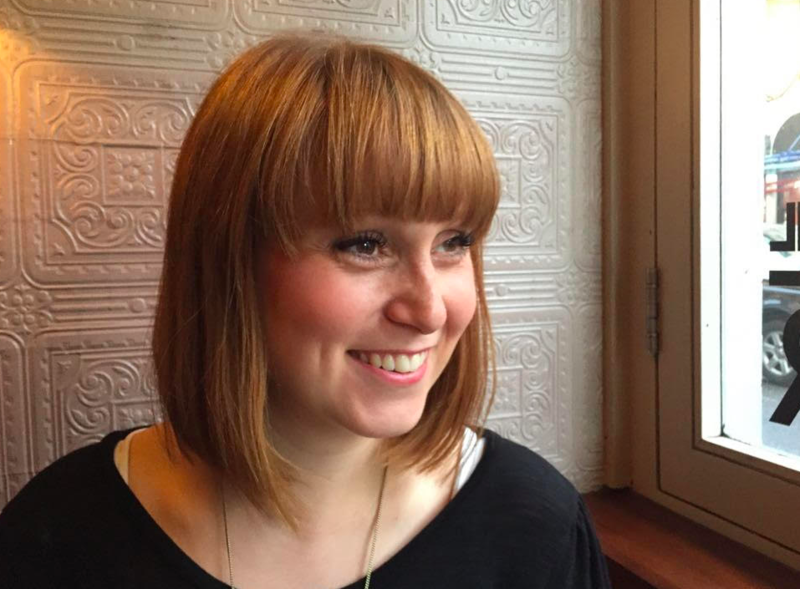 Jenny is a senior leader in Leeds, mentor, author, blogger and mum to a toddler. She is passionate about empowering parents to make the choices which are right for them, looking at common-sense working practices and providing excellent CPD for teachers at all stages. 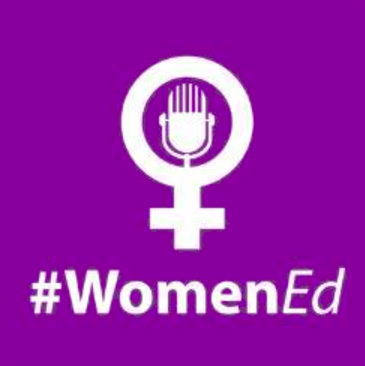 WomenEd are an international network who connect and inspire women in education. Their UK branch have advocated for The MTPT Project since its inception, providing key connections to parties interested in the project’s work and by creating facilitation and presentation opportunities to spread the MTPT message at conferences and via social media. Hinal is an Associate Assistant Principal in West London, a position she fulfils 4 days a week and secured less than a year after returning from maternity leave. She has one child and advocates for The MTPT Project across Maths networks, both digitally and in person. 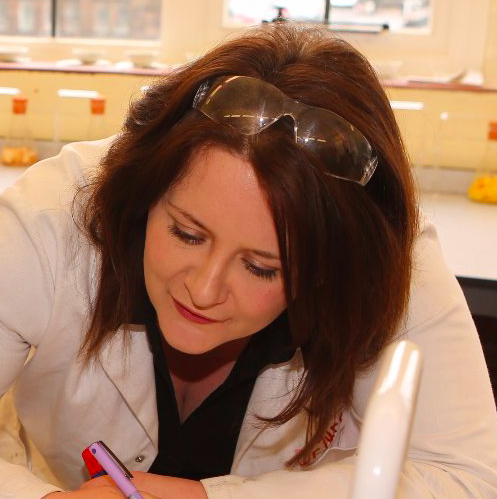 Kristy is a Chemistry teacher and university lecturer, splitting her time between the University of Manchester and secondary teaching. She has one daughter and advocates for The MTPT Project across a number of Scientific and Higher Education networks, both in person and via social media. You can read her #MaternityTeacher story on our Case Studies page. 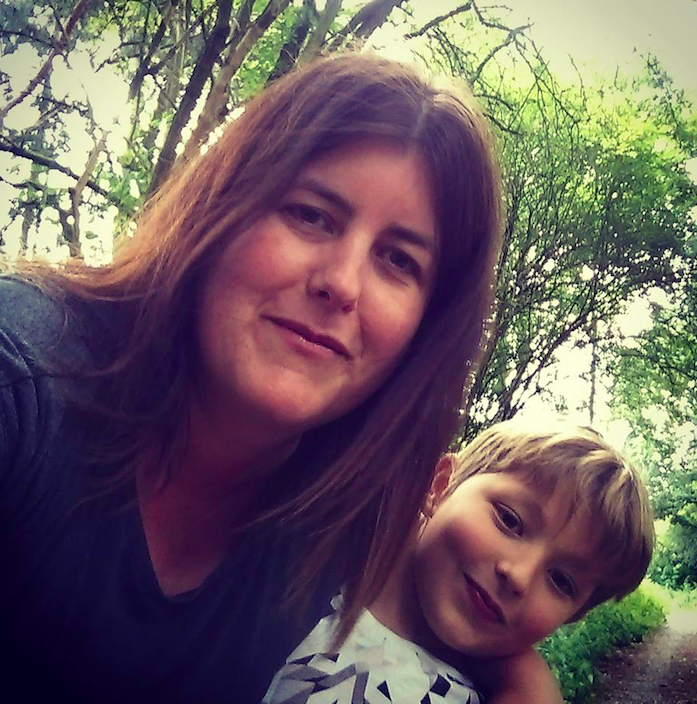 Kerry is an English teacher in Perth, Scotland and mum to a little boy and girl. 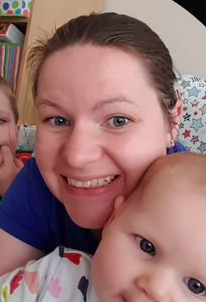 She has completed a variety of CPD during her two maternity leaves, including reading, exam marking and running social media accounts for her department. Kerry advocates for us in Scotland. 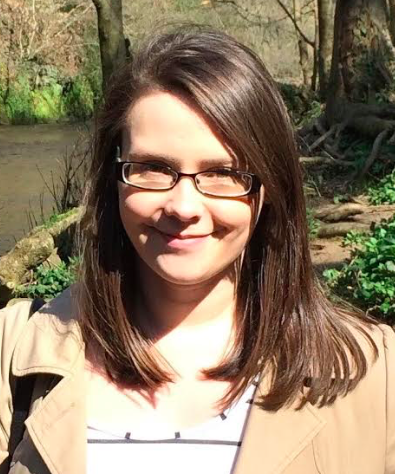 Jenny is a primary school teacher who used her maternity leave to develop her subject knowledge of YA fiction. Following the birth of her daughter, she was appointed as Reading Coordinator for Liverpool Learning Partnership, a role which sees her developing opportunities for pupils across the city to read for pleasure. Jenny advocates for us in Liverpool. After her first maternity leave, Nicole transitioned from a school leadership position to the world of EdTech. 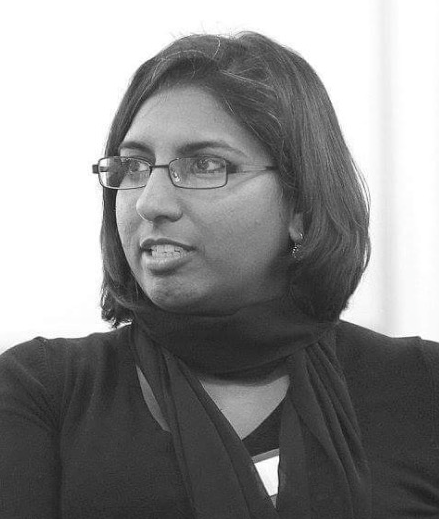 She co-founded her own consultancy, TechnoTeachers and advocates for The MTPT Project on multiple EdTech platforms. Mum to three children, including twins, her #MaternityTeacher story can be read on our Case Studies page. 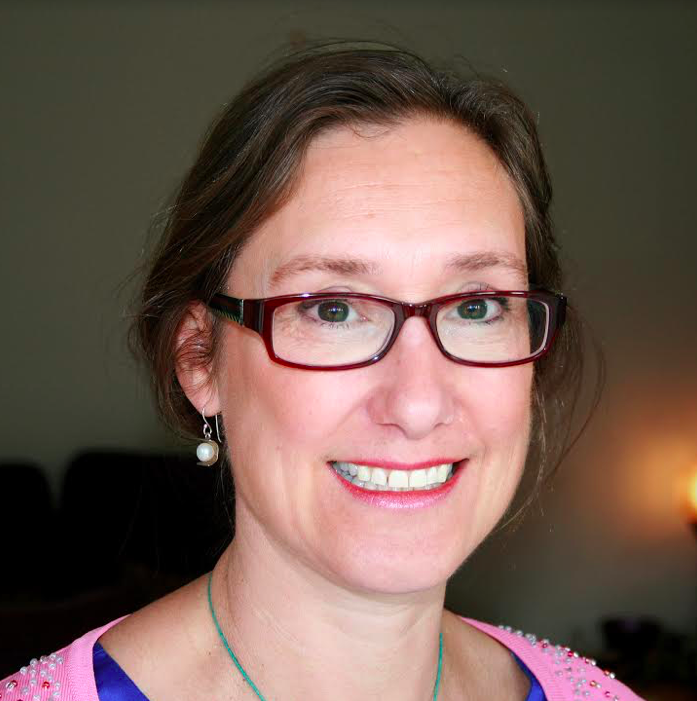 Mal is independent consultant, coach and trainer, and former senior leader of Teaching and Learning and CPD. 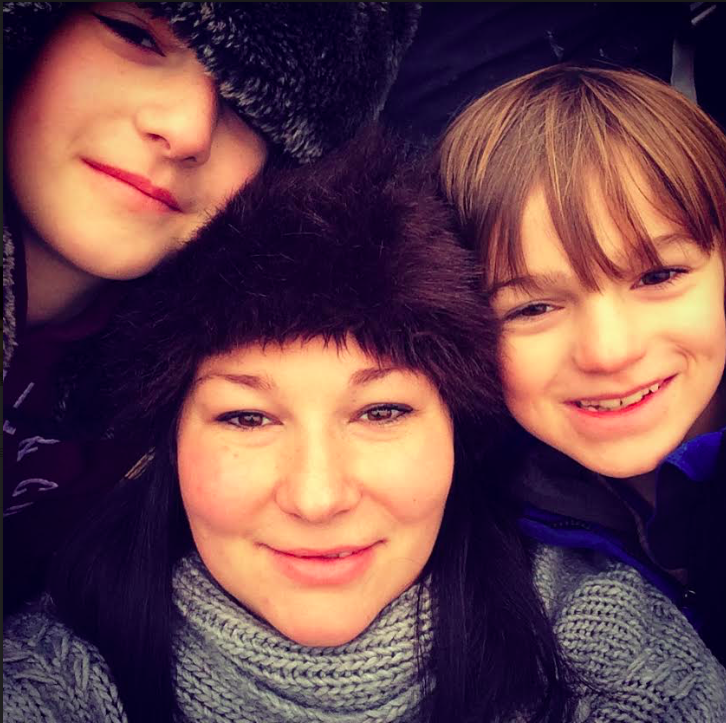 She now lives in Dorset with her partner and two boys having relocated from London and retrained as an Executive Coach whilst on maternity leave. Mal is also a Regional Leader for WomenEd South East and is a keen advocate of the MTPT project in Dorset. Leanne is a Maths Teacher and part of the T&L team at her school in York. She has one son and has supported The MTPT Project by taking part in our pilot accreditation process during her maternity leave. Leanne advocates for us across Yorkshire. 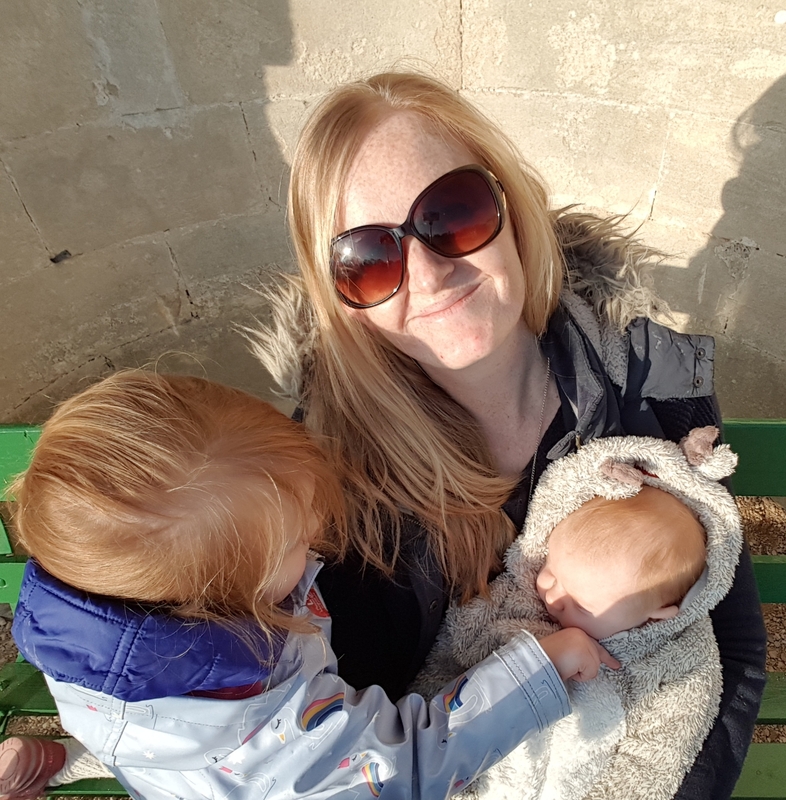 Whilst on maternity leave with her daughter, Madeleine blogged for The MTPT Project and took part in our pilot accreditation scheme. Now back at work as an Assistant Principal in charge of Teaching and Learning, she advocates for us in North London. Mother of three, Nikki is a Chemistry Teacher and Research Lead. She advocates for us in Norwich and across a number of Scientific networks in person and on social media. You can read her #MaternityTeacher story in our Case Studies. 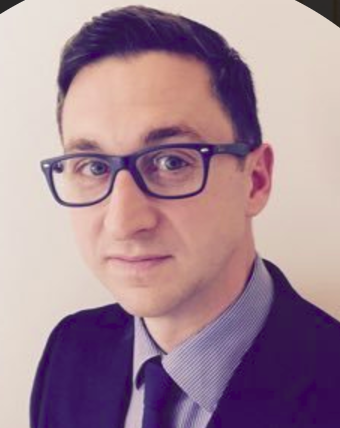 James is an Education Consultant and English SLE, and co-author of ‘The New Middle Leader’s Handbook’. He lives in Holmfirth, Yorkshire and has three children. James advocates for The MTPT Project on all things paternity related, following his experience of taking three extended paternity leaves. Grainne is a KS4 English Lead and mum of three. 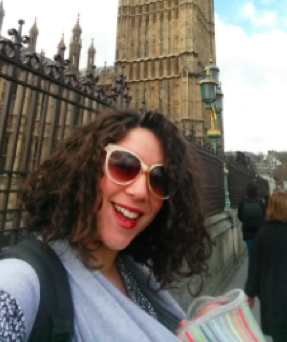 She is also a very active member of the #TeamEnglish community and the resources she has created before, during and after maternity leave are much loved across the country. Grainne advocates for us in Essex. Secondary Head Teacher and Co-Founder of the Ofsted ‘Outstanding’ all-through school, Reach Academy Feltham, Bex Cramer advocates for The MTPT Project in school leadership circles. You can read her story of balancing new motherhood and established headship in our ‘Motherhood and Headship‘ interview series. 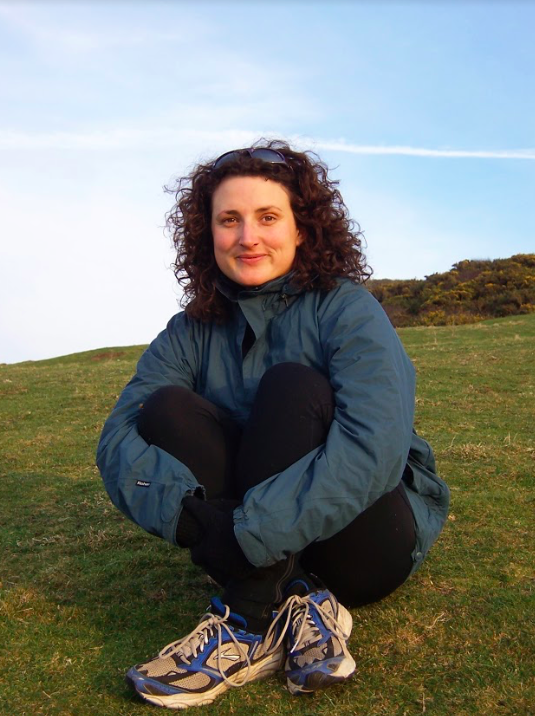 Nicola is a Science teacher and middle leader working in Gloucestershire. She is mother to four boys and is currently on maternity leave with her new baby, Oisin. Her two younger sons were born following a miscarriage, and several years of fertility treatment. 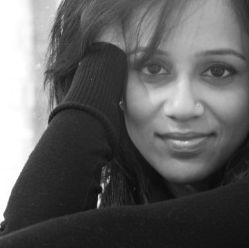 She is passionate about supporting parents, especially teachers, going through IVF. The Central Exchange are a Skills Development and Co-working space based in North Shields, North Tyneside. They are committed to providing baby and parent-friendly spaces for teachers and those involved in education and are advocating for The MTPT Project across the North East. 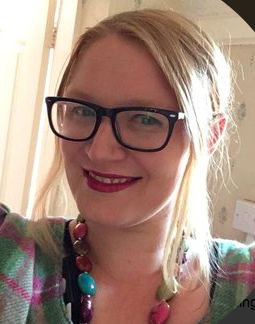 Kate is a Science Teacher and Assistant Headteacher who looked after the @maternityCPD Twitter handle and represented The MTPT Project at various events and meet ups in the South West whilst on her first maternity leave. Now heading back to school, she will continue to advocate for us in the Bristol area.